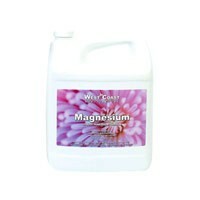 West Coast Horticulture Magnesium is formulated to supply magnesium, in a fully soluble form. 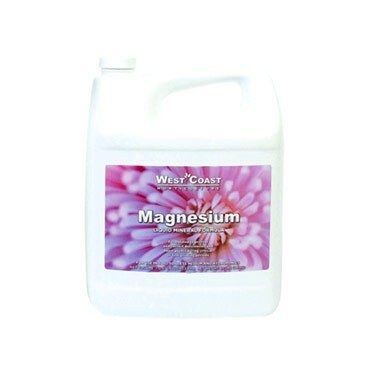 Essential for all stages of plant growth, magnesium forms the central core of the chlorophyll molecule and activates enzymes necessary for plant metabolism. Magnesium is a mobile element within the plant. Chlorophyll production is decreased when magnesium is deficient, resulting in stunted growth and lower yields. This formula is designed to supply soluble magnesium, which helps to prevent and correct deficiencies, improve plant vigor and boost yields. 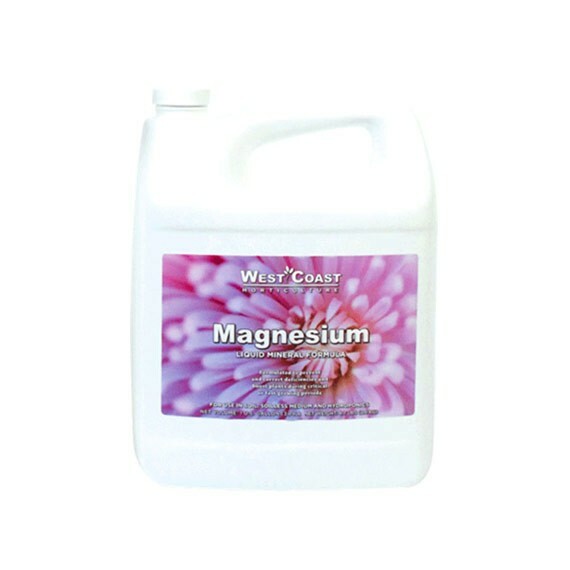 Use West Coast Horticulture Magnesium with our Chelated Calcium when extra magnesium and calcium are needed. This formula is compatible for mixing with most organic and inorganic fertilizers. Formulated for use in soil, coco, soilless mediums and hydroponics. This formula is designed for use in organic production and meets the standards set by the National Organic Program (NOP). OMRI listed. This product contains 1.0% magnesium (Mg).